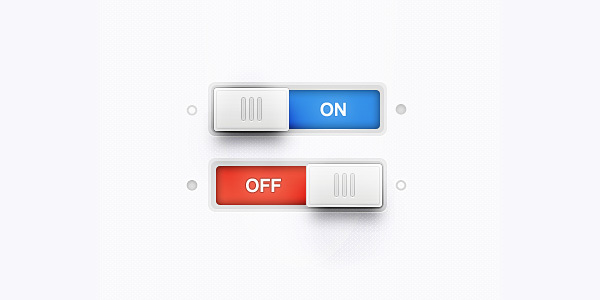 Toggle switches are quite popular among different types of graphical user interface (GUI) elements that are included in web/ mobile applications to facilitate user navigation experience. 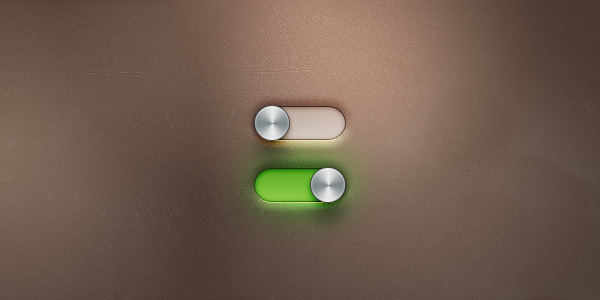 If you want any quick solution, then take a look at Toggle switches UI elements (PSD). This element has become a common sight in modern designs because it not only adds to the functionality, but to their overall look also. Though this element is easy-to-create on one’s own, you will find its readymade variety in plenty in the online market. There are numerous experienced designers who offer already made toggle switches for personal and commercial use for free or at certain cost. As a designer, you can explore the readymade templates for inspiration for your own design or to save time and money. The template will be a good add-on to your toolbox collection. 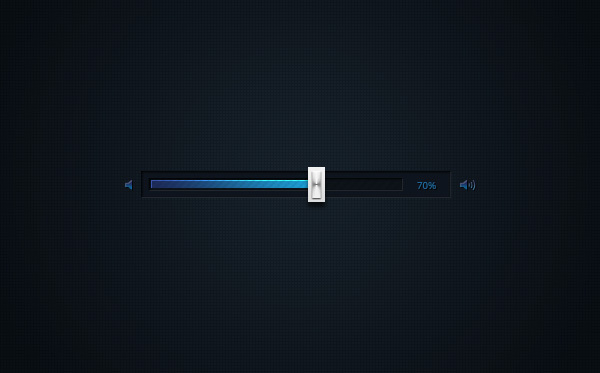 Why Use Toggle switches UI elements (PSD)? In this kit, you will get a choice of 6 different types of toggle switch buttons. 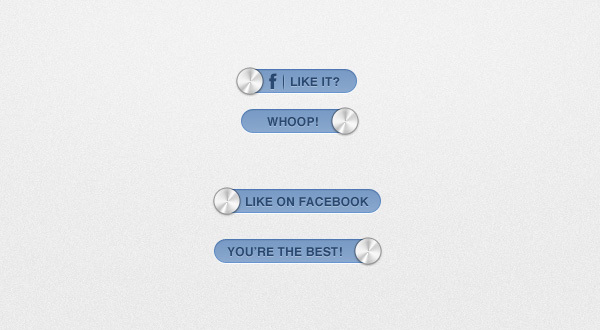 All the buttons are sleek and new in design. You can use this kit in both web and mobile applications. These buttons can be easily resized because these are built using shape and smart objects. You can edit these buttons along with customizing their texts and colors according to your choice. This PSD file is free to download.